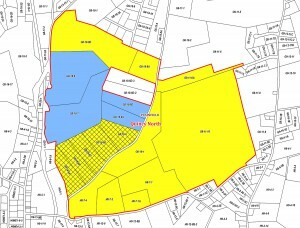 Are you looking for a reliable GIS team to support your project? 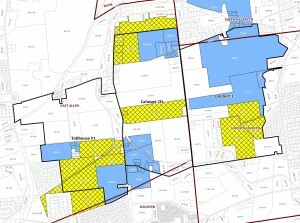 Do you need readily available competitor lease data and/or maps to help you evaluate an area for expansion opportunities? 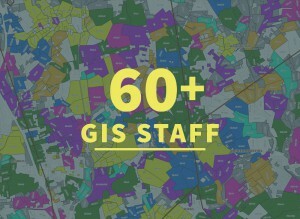 Our sizeable GIS department provides all of the above and more. 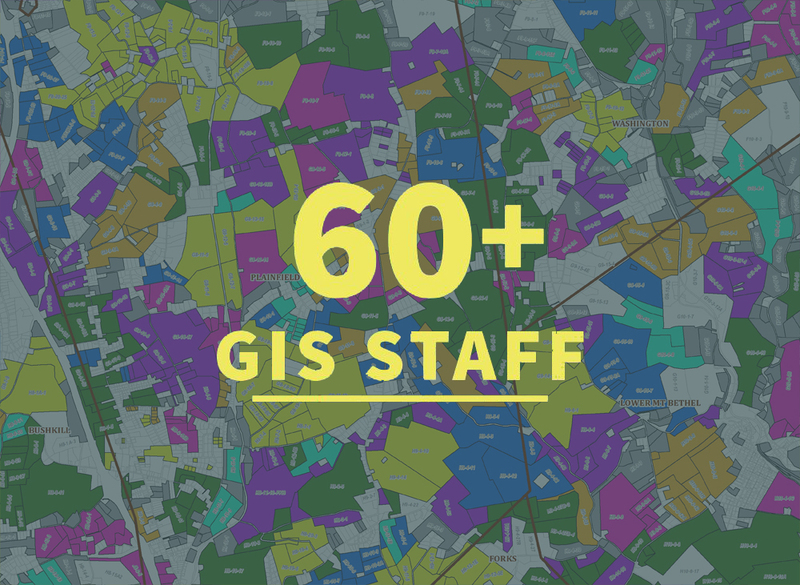 Recognized for high quality maps at industry trade shows, admired for responsiveness & attentiveness by clients, and acclaimed for comprehensive data products, our GIS department is best in class. From direct project support to third party lease data, we are here to deliver the excellence you deserve. 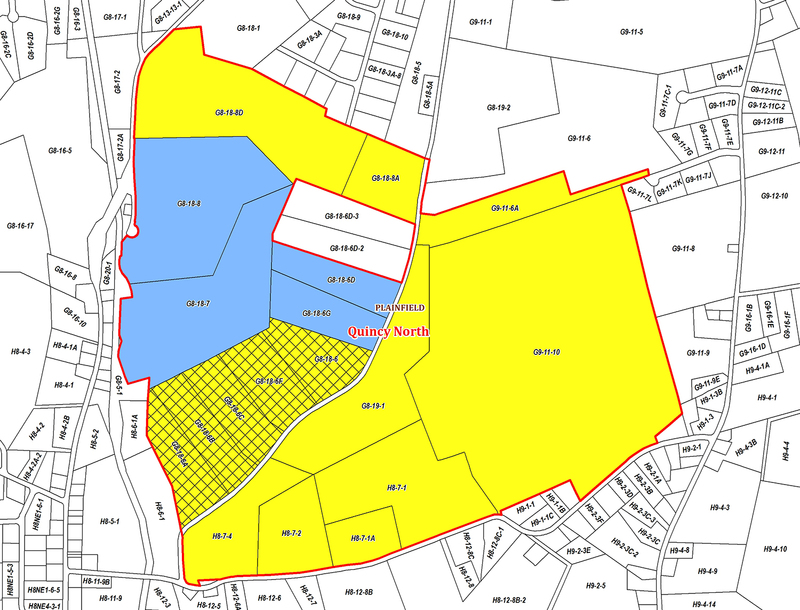 As a land brokerage firm, WLS fuels ALL of its service lines with GIS directly and through our Compass Platform. From traditional ROW, leasing, and title, to Heirship and Due Diligence, we equip our entire 350+ workforce with the knowledge and tools for optimal performance on the client’s behalf. Our GIS department has a team devoted entirely to ROW project support. We realize these projects can be ever-changing and have the patience, flexibility, and experience to provide the necessary stability for successful completion. Mapping & Tracking of routes, reroutes, survey permissions, ROW acquisition, surface restrictions, construction/reclamation, etc. While supporting internal projects represents the bulk of work, we also independently contract GIS services to a spectrum of clients – not only Oil & Gas Exploration or Midstream companies, but investors, analysts, universities, county & state organizations, and more. Using Esri ArcGIS for Server Technology and Geocortex software, our GIS department provides internet access to project maps and data in a secure, user-friendly forum. 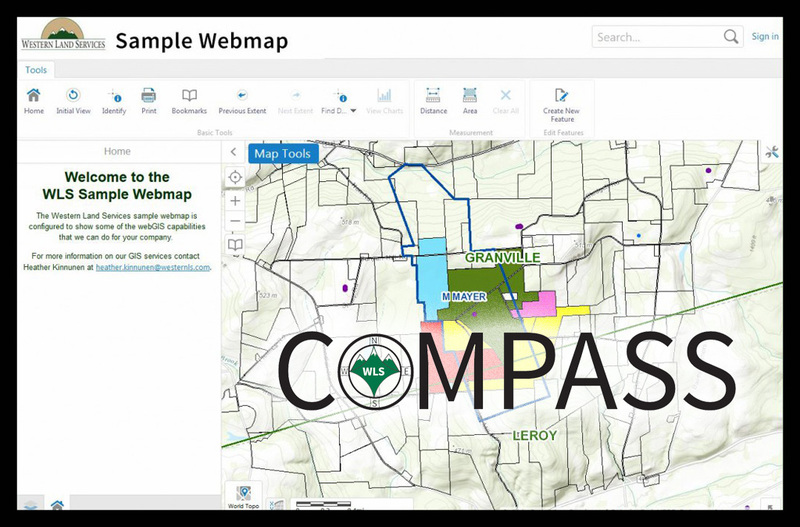 COMPASS, our WebGIS system, supports real-time data that can be accessed anywhere an internet connection exists, 24/7, by those granted necessary permissions. Even better – no GIS experience is needed. With the ability to extract data/reports, print maps, and monitor project progress, this interactive platform promotes improved decision making and project management on a whole new level. 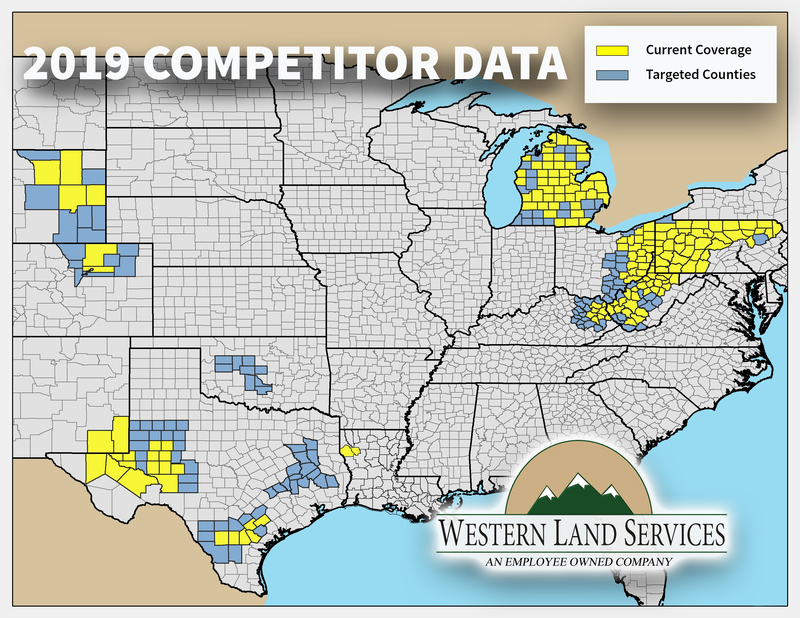 Nearly ten years ago, WLS seized the opportunity to provide an invaluable resource to the oil & gas industry at large – accurate & inclusive competitor lease data. Today, we have a sizeable in-house GIS team dedicated to maintaining over 150 counties, from Appalachia, to the Rockies, to Texas. Our business model is simple – produce the highest quality product on the market that we would use ourselves as a brokerage company. What does this mean to you? From this database, we can readily produce shapefiles, maps, spreadsheets, and reports that will bring added value to your organization’s business development and operational goals, whether looking to jump start a new project or strengthen an existing one. Do not see coverage for a county you are interested in? No problem – we have the ability to quickly mobilize and compile upon your request.